Baseball caps are a classic item that will never go out of style! They have so many uses- from protecting your face from the sun, to keeping your hair in place during a convertible ride in the summertime, to making you look like a stud on the golf course. Regardless of how or why you use it, you want and need a hat that is just right for you. 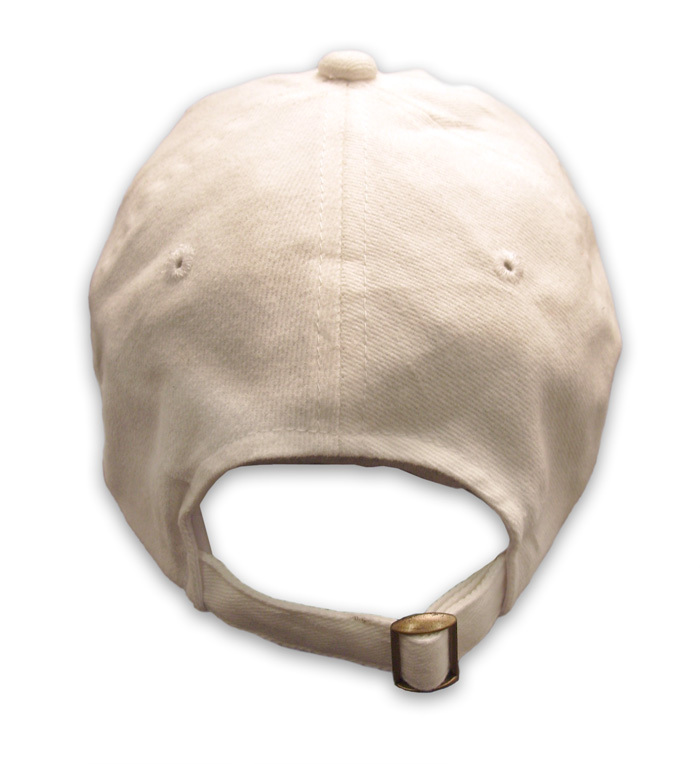 One of our most popular hats at Greekgear is the Line Hat. This hat has a classic style, but the best part is- you can customize basically everything about it! You will first need to choose the color of hat you want. We provide 16 options for you to choose from! Next, choose your line and text colors. Add in your letters and some text for between the bars such as your chapter name, school name, or just organization’s name written out. And that’s it- you have a custom had designed perfectly for you. Could it be any easier?! Check out our pictures and video to see this item up close!